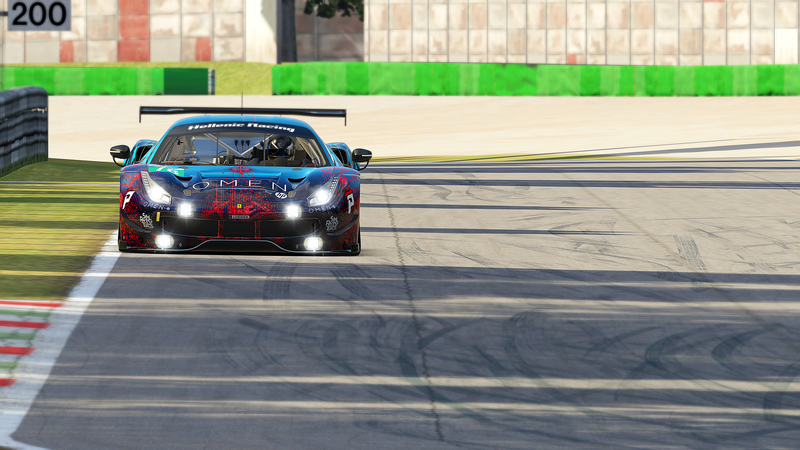 Competing in the highest level of simracing means growing and evolving not only in driving ability but also in partnerships. 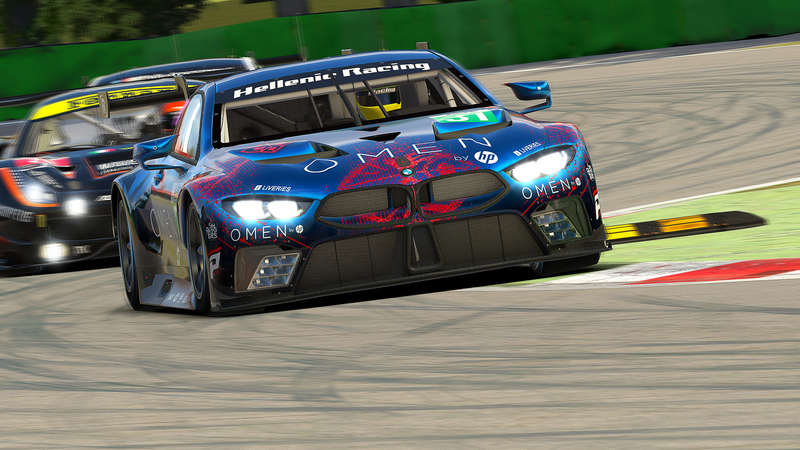 In that spirit we are proud to announce a new sponsoring agreement with Dynamic Sim Racing, a newly founded company that makes top-notch quality custom sim gear. 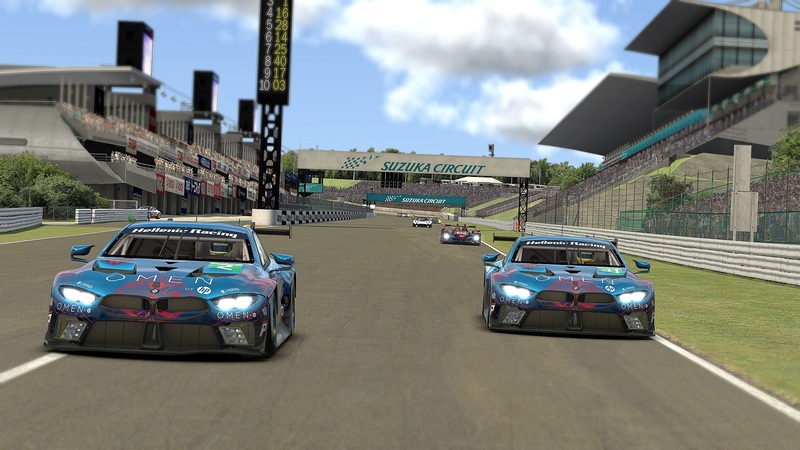 Dynamic Sim Racing was established this year by two DIY enthusiasts and sim racers, Ben Darley and George Alamaras. What started as a hobby turned out to be something that sim racing community is looking for. High quality sim gear! Dynamic Sim Racing has already some parts in production and also produces many custom solutions for the first lucky part owners. There are also many new parts in R&D that will surely attract the attention of the community, that is not too big but is committed in making the best possible in immersion and gear. We are sure we will enjoy our partnership with DSR and their excellent products.